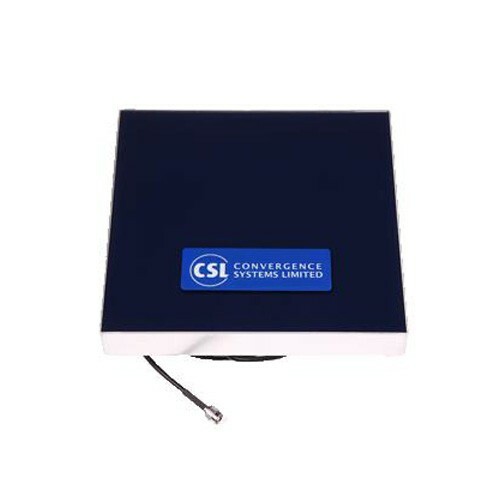 CSL CS771 Antena | RFID Fixed Reader | Esskay Technologys Pvt. Ltd.
CS771 Circular Polarized RFID Far Field Antenna. Circular Polarized RFID Far Field Antenna is a duplexed antenna (i.e., same antenna for transmit and receive). The antenna connects to one coaxial cable that links it to an antenna port of a RFID reader via a TNC reverse polarity coaxial connector.